Nathaniel Prince Lewis is a Bahamian film producer actor, screenwriter, director, social-entrepreneur, poet and author. Having a passion for the arts and advancing positive global change from a very young age, he’s been involved in many local theatrical productions in The Bahamas and has spoken as a motivational speaker and leadership trainer at events and seminars throughout North America – inclusive of The Bahamas, Canada and the United States. 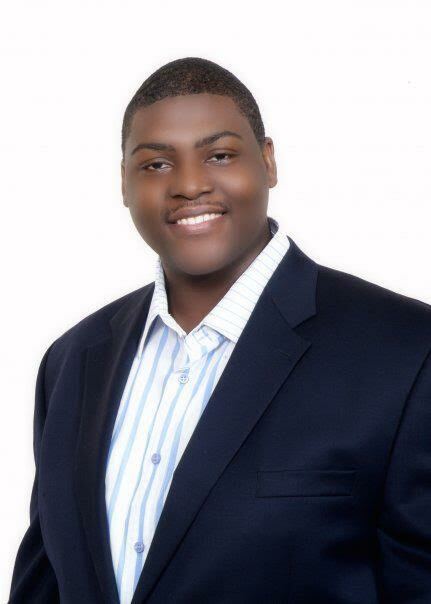 In 2009, he participated in the Bahamas National Youth Parliament and was elected Deputy Speaker by his peers. That same year, he also successfully authored his first book, Triumph: Poetic Expressions of Success. In the summer of 2011, he produced the award-winning short film, Politicking in Paradise, which won best Bahamian short at inaugural Fort Lauderdale International Film Festival’s offshore screening on Grand Bahama Island. He went on to produce the short film, Frapper Avec Amour, which earned its world premiere screening in Florida having been selected to screen in competition at the 28th annual Fort Lauderdale International Film Festival in October, 2013. Today, Nathaniel serves as Founder and CEO of the leading Bahamian film studio, Prince Lewis Projects which finances, develops, produces and distributes short and feature motion pictures.. In his spare time, he enjoys theatre, traveling, nightlife and public speaking.